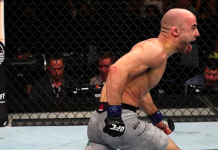 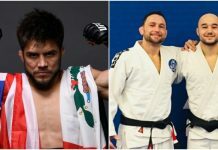 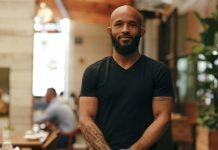 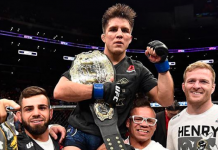 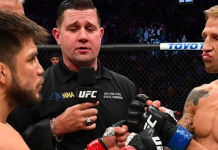 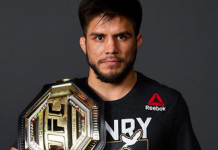 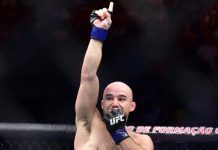 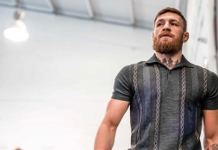 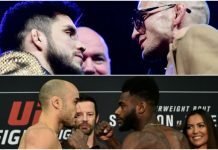 WWE champion Daniel Bryan believes he could submit UFC flyweight champ Henry Cejudo faster than "The Messenger" finished TJ Dillashaw. 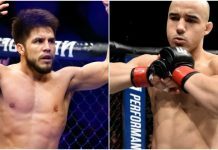 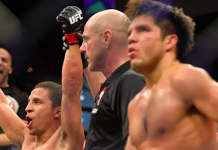 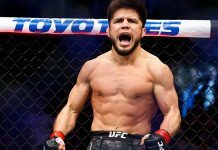 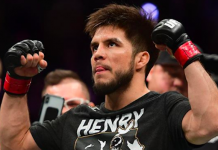 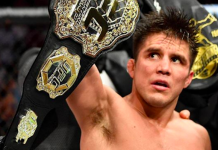 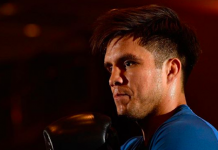 Henry Cejudo impressed a lot of people with his first-round TKO victory over TJ Dillashaw this past weekend in Brooklyn, New York. 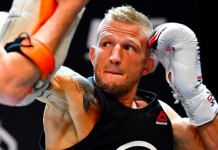 TJ Dillashaw was looking to become the fourth fighters in UFC history to earn "champ champ" status this past weekend in Brooklyn. 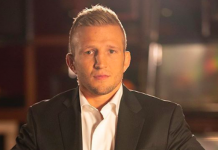 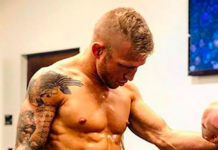 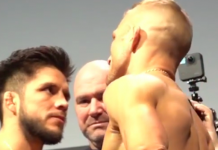 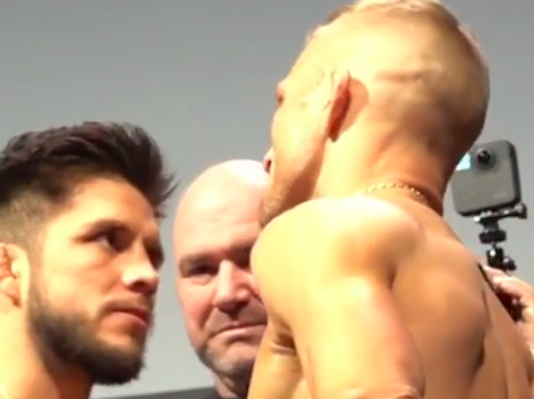 TJ Dillashaw silenced his critics yesterday when he successfully made weight for his flyweight title fight with Henry Cejudo.